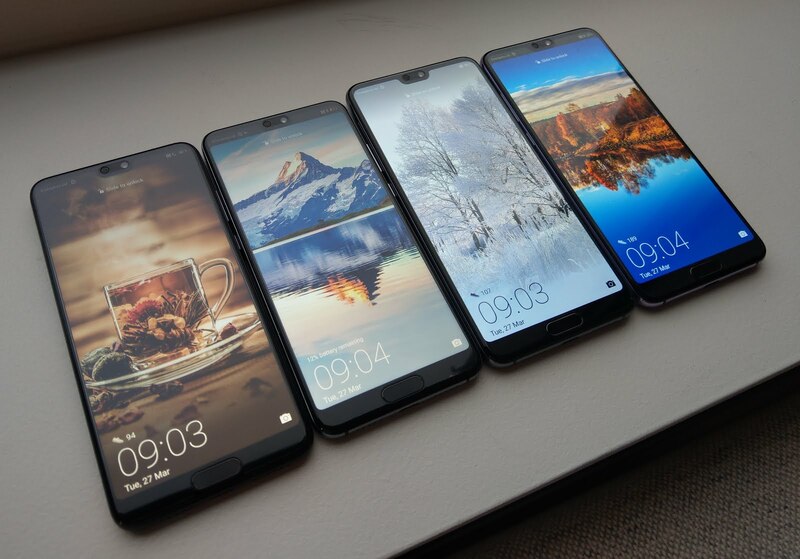 In the recent global launch of Huawei’s P20 and P20 Pro in Paris, some of you might be wondering when it would reach the shores of Singapore. Fear not as the pre-orders for Huawei’s latest is now available from today onwards (2nd April 10am to 4th April)! Here is the price and details of the devices that is available in Singapore.